Jarred pasta sauce is delicious, and is a key shortcut to getting a tasty, fresh dinner on the table in minutes. Cooked chicken and a few convenience items help this rave-worthy Italian feast ready in less than an hour. 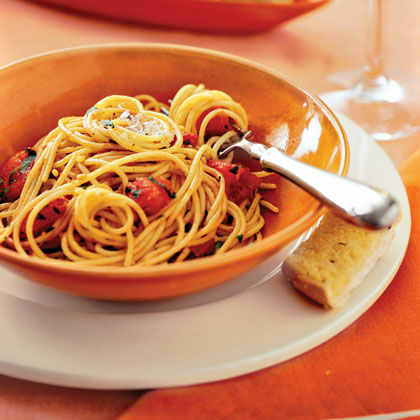 The Roasted Red Bell Pepper Sauce, made quickly in a blender or food processor, also pairs perfectly with freshly-cooked pasta, so don’t hesitate to double the recipe and save some sauce for tomorrow night’s meal plan. Our reviewers raved about this one-dish wonder. Stock your fridge with convenience items, including tomato-basil pasta sauce, sliced fresh mushrooms, shredded cheese, and refrigerated ravioli to ensure that you’re always only minutes from a family dinner. 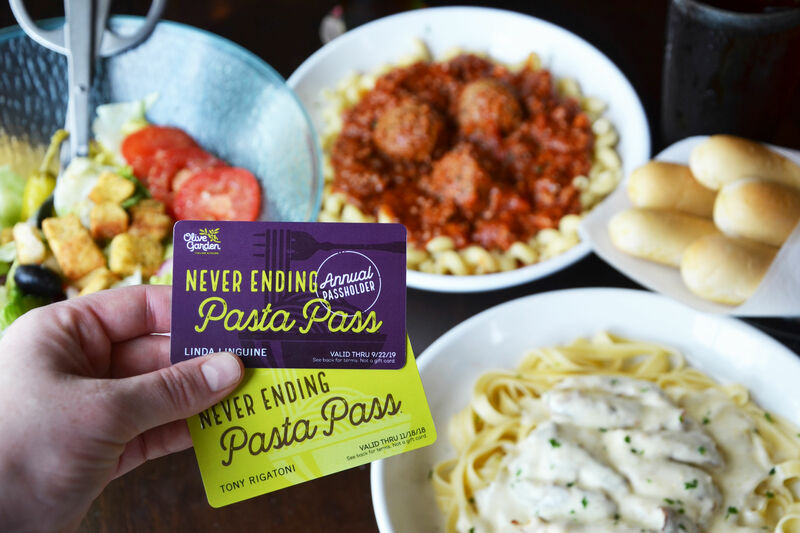 Skip the marinara sauce and go for a rich Alfredo sauce instead. The creamy sauce, paired with three types of cheese, creates a family-friendly dish that’s ready in a flash. While the original version is meatless, feel free to add cooked chicken, shrimp, or even spicy sausage for a heartier one-dish dinner. Pair with a salad or steamed veggies. Six ingredients and 15 minutes are all you need to prepare a flavorful, sophisticated pasta dinner inspired by the fresh ingredients of the Italian countryside. Fresh basil, chopped tomatoes, and a dash of white wine add depth to store-bought ravioli. Garnish with extra chopped basil for an added punch of freshness and color. 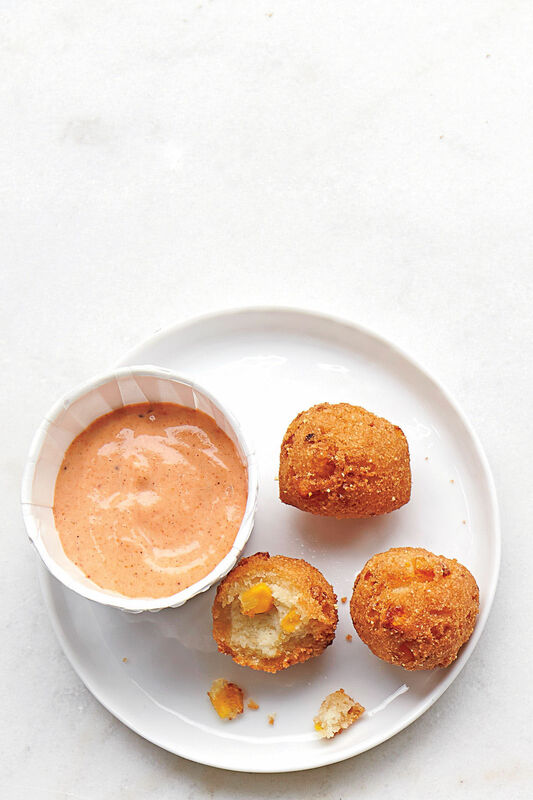 When your kids ask, “What’s for dinner?”, respond with a dish that’s sure to gather cheers from the backseat of the car. 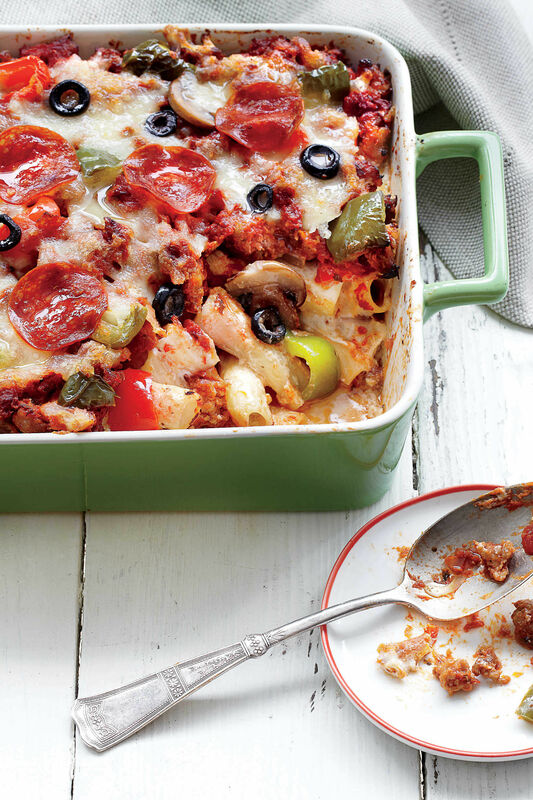 Turkey pepperoni makes a flavorful addition to this one-dish dinner. Pair with a small green salad or a piece of fruit for a balanced, quick weeknight meal. This classic lasagna dinner is loaded with protein-packed Canadian bacon and ricotta cheese. In less than an hour, you can serve your family a hearty, veggie-filled dinner. Just one more thing to mark off your to do list. Boneless pork chops saute quickly on a hot skillet, making this flavorful dinner a superfast “what’s for dinner?” solution. 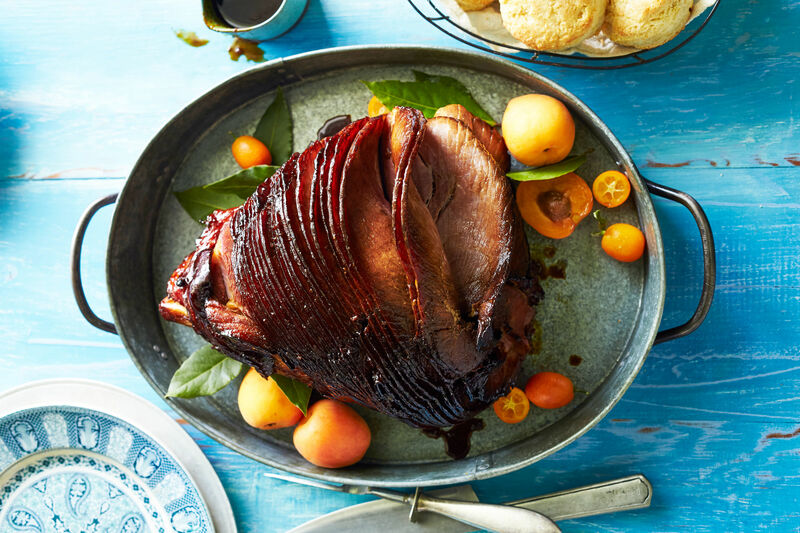 The one-dish meal comes together using pantry ingredients, ensuring that you’re always less than an hour from enjoying this hearty main. Layered pasta? On a weeknight? No, you aren’t dreaming. This cheesy pasta dish comes together in just fifteen minutes and cooks for under an hour, giving you a few minutes to put away the day’s mail and unload the dishwasher. That’s right; you can make preparing a top-notch dinner look like a breeze to prepare and a joy to savor. 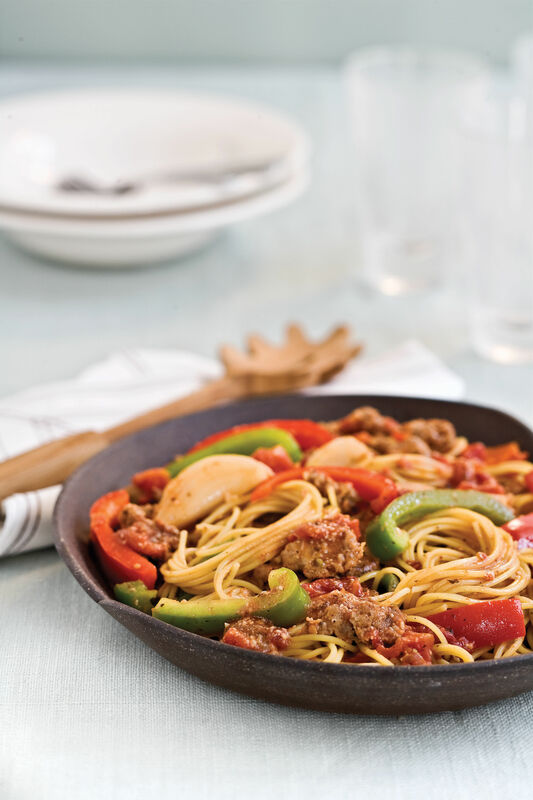 Add spice to your weeknight rotation by introducing a one-dish dinner that’s loaded with fresh veggies and topped off with a hot-and-spicy pasta sauce. The majority of the 30-minute prep time is spent chopping veggies, so if you feel like chopping the night before, you’ll save even more time.